Let me know if you follow me, I'll love to follow you back! I love the hello kitty dress lol ! Where are you living, btw? Great post: I like these pictures so much! !Love the Hello Kitty dress! OMG!! The hello kitty dress is adorable!! ohh i love your hello kitty dress! 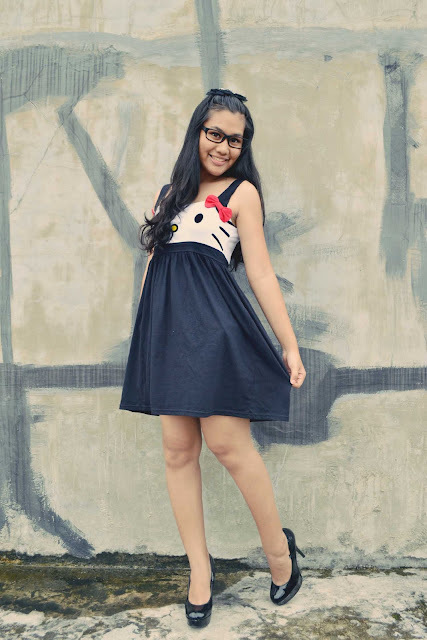 want that Hello Kitty dress! 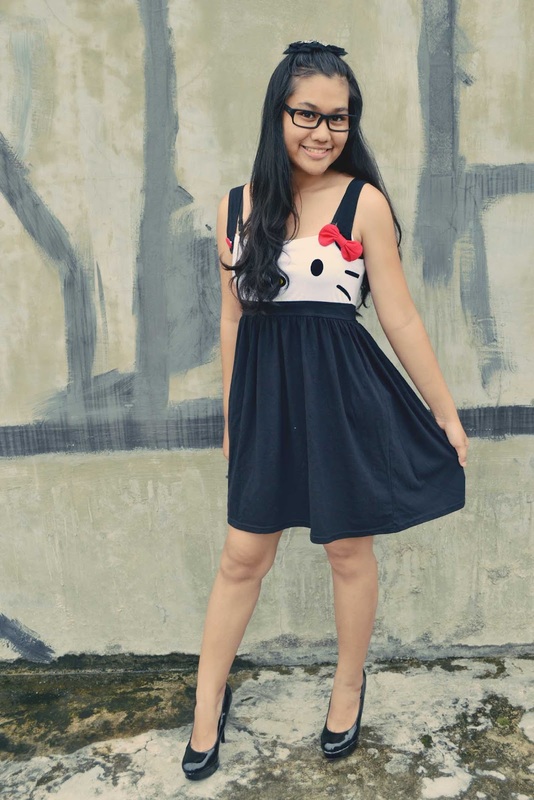 the hello kitty dress is so cute! wooow the Hello Kitty is fantastic!! kitty dress looks cute.. i wonder is there any my melody dress?? Love that hello kitty dress dear, so cute !! I love the first dress, really funny!! 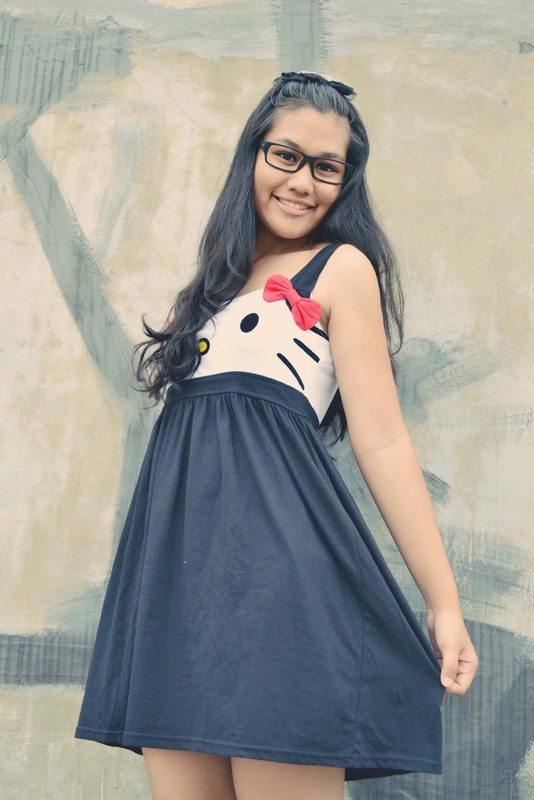 the hello kitty dresssssss, gimme it!